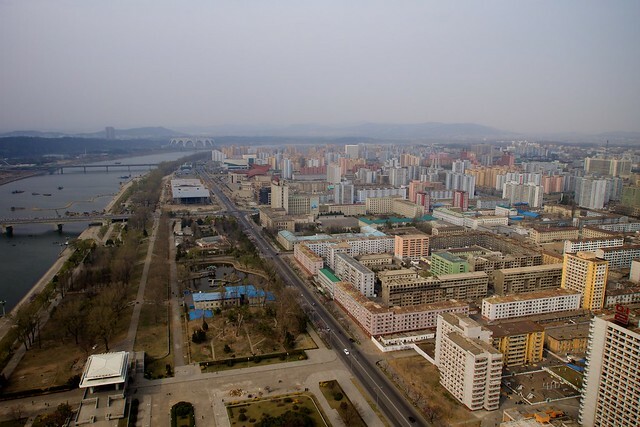 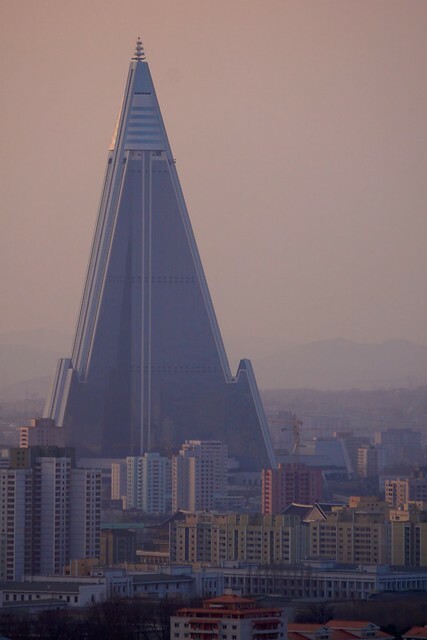 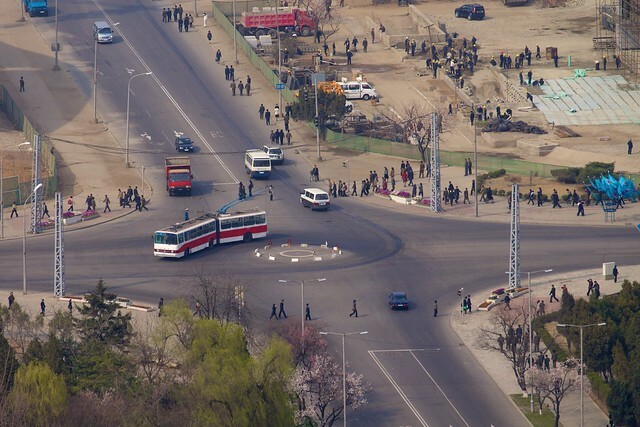 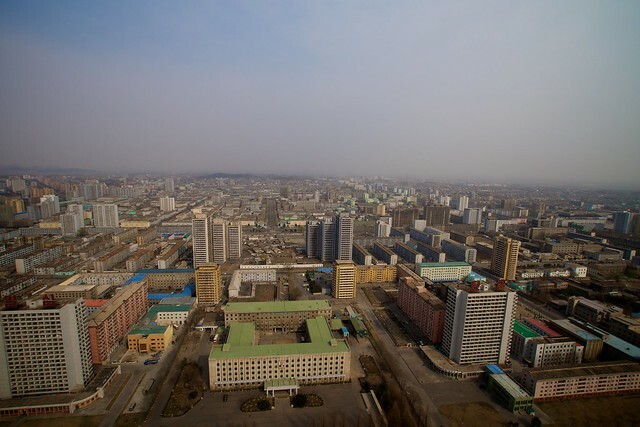 Pictures of Pyongyang, North Korea taken from the top of Juche Tower. 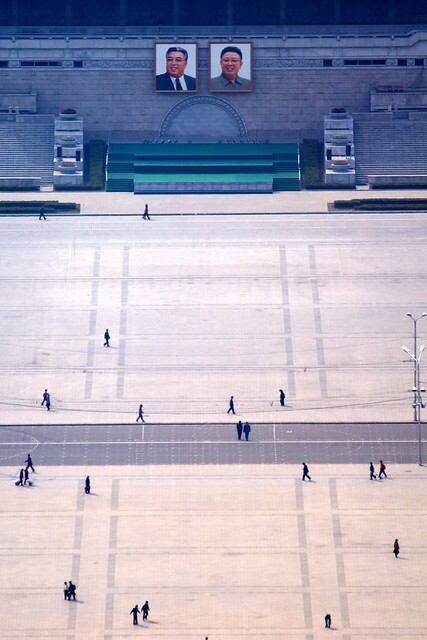 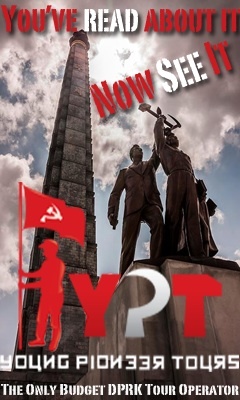 Monument to the Founding of the North Korean Workers’ Party. 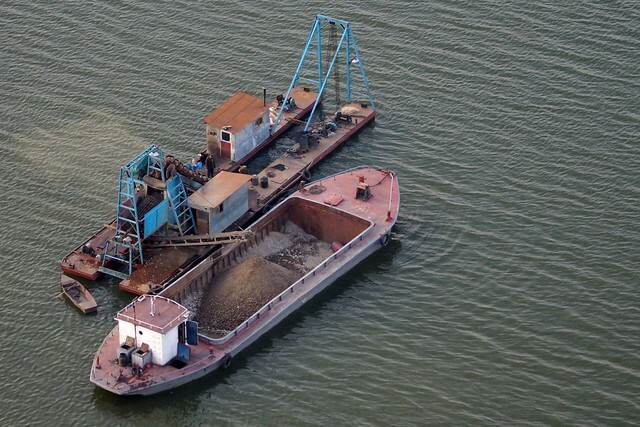 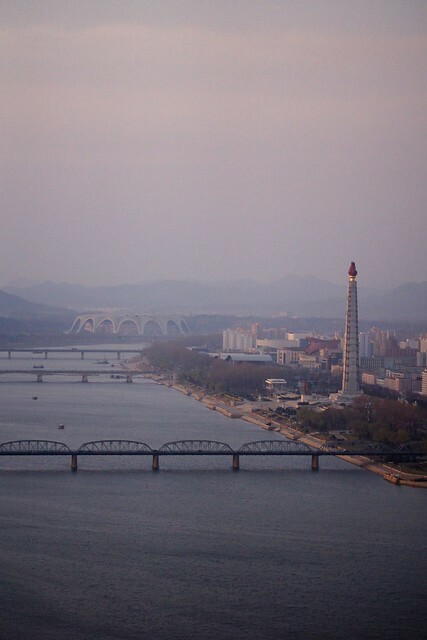 East bank of the Taedong River, old Pyongyang City. 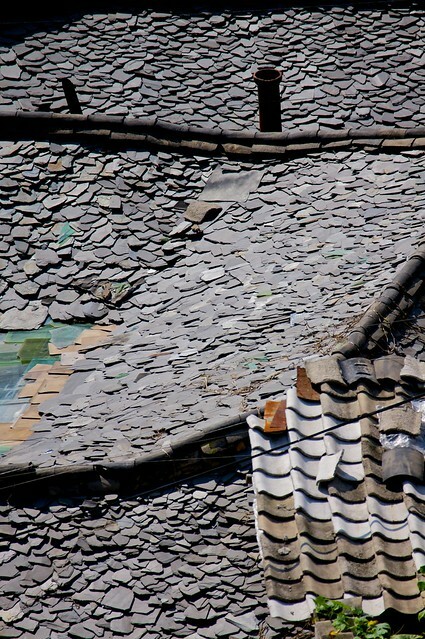 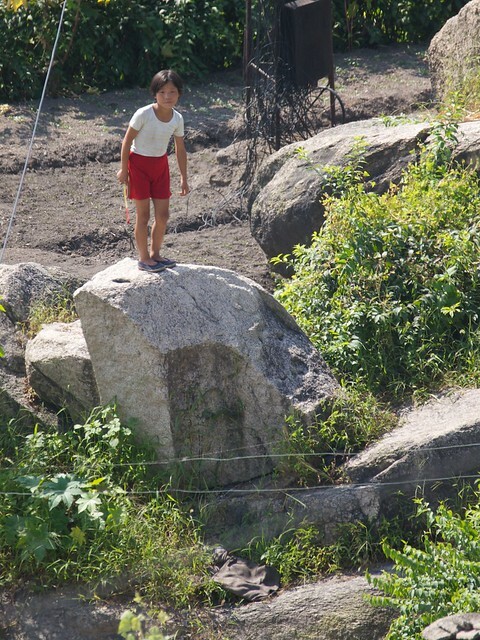 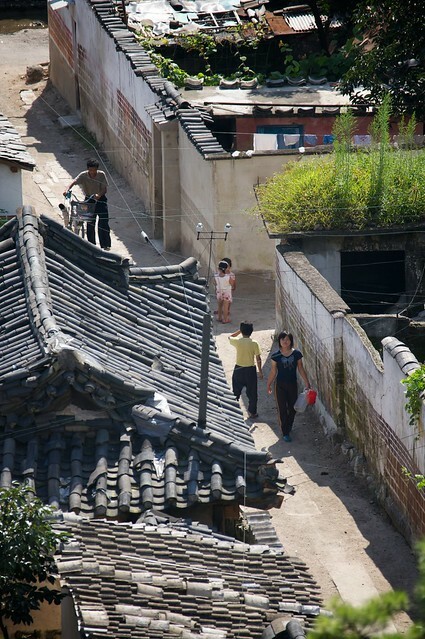 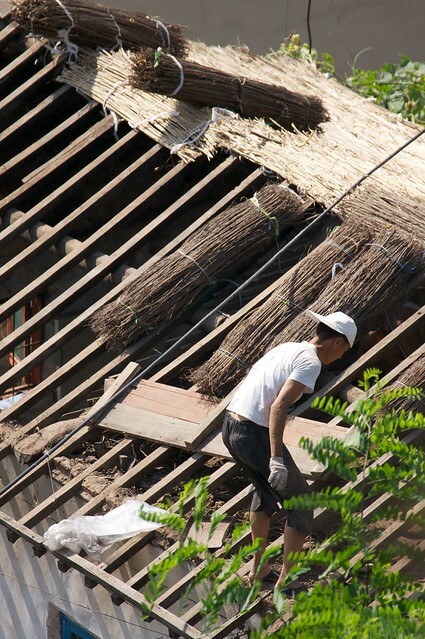 Photos from the Kaesŏng old town, DPRK, North Korea. 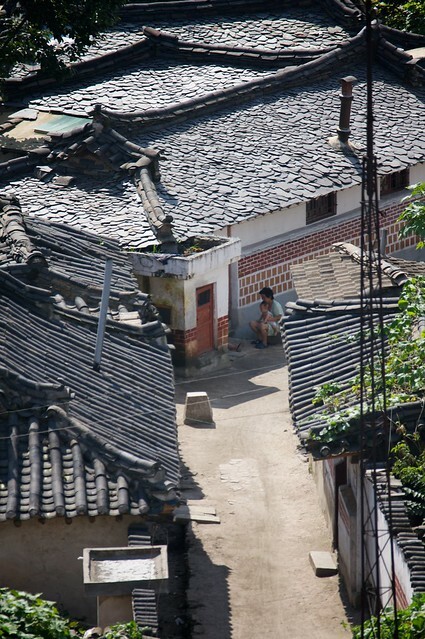 We were not allowed to walk there, only take pictures from a viewpoint from high above. 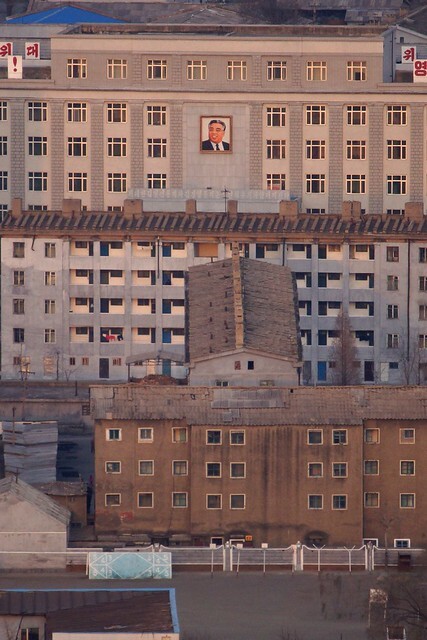 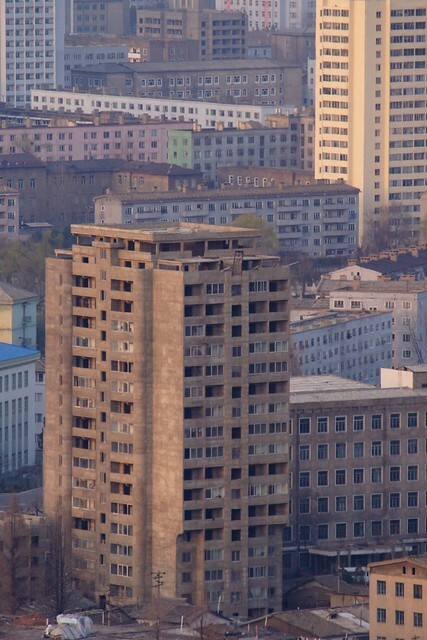 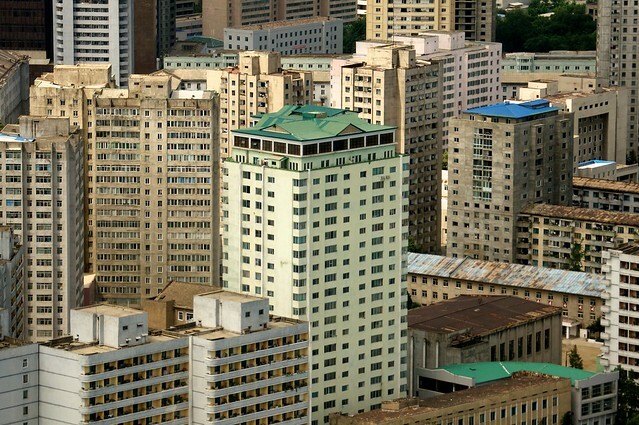 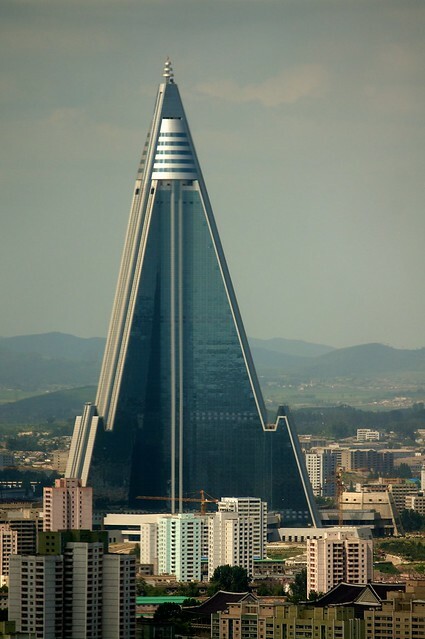 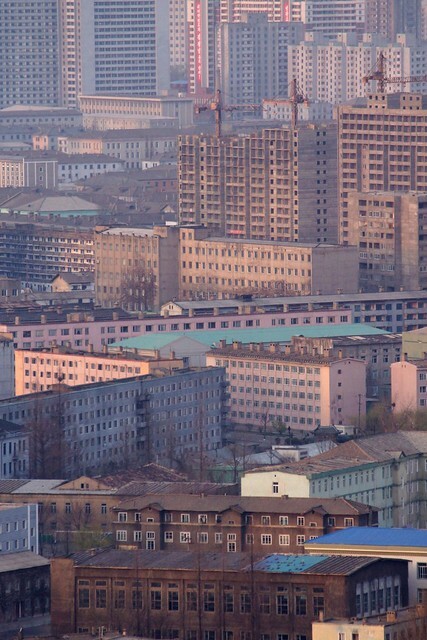 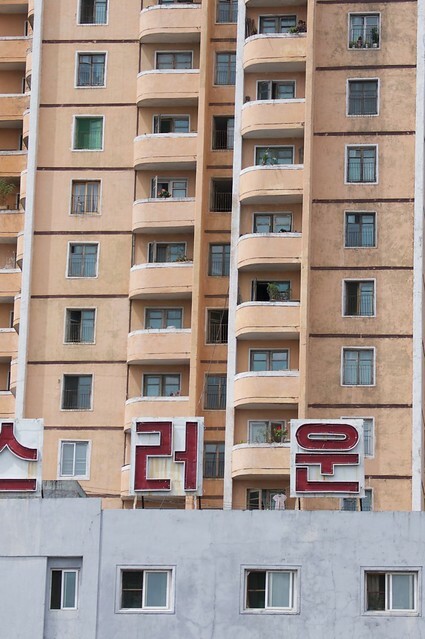 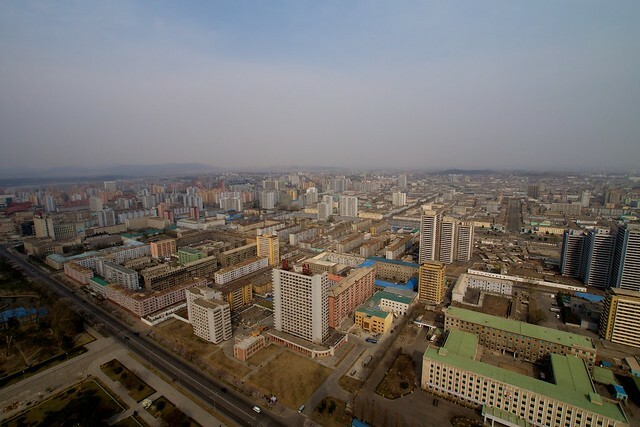 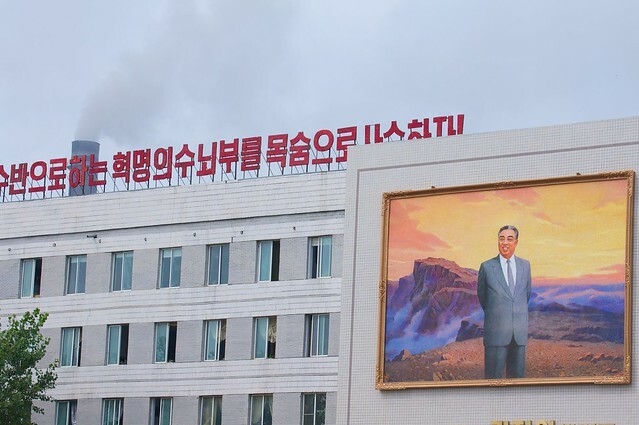 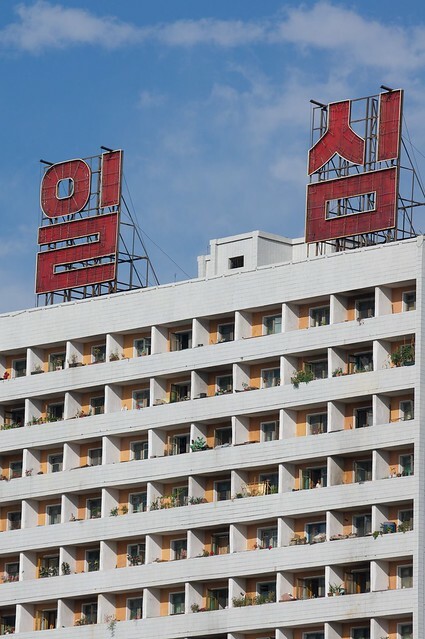 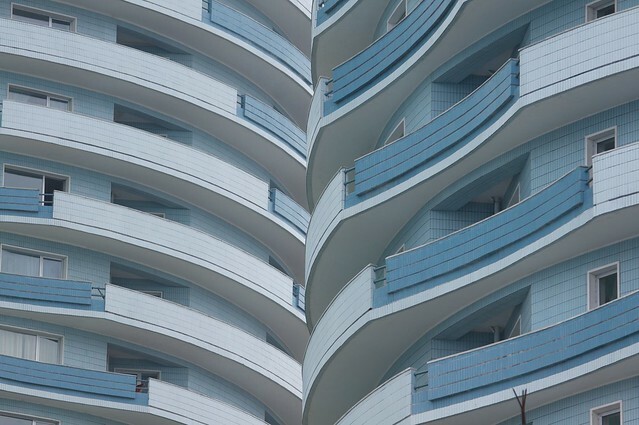 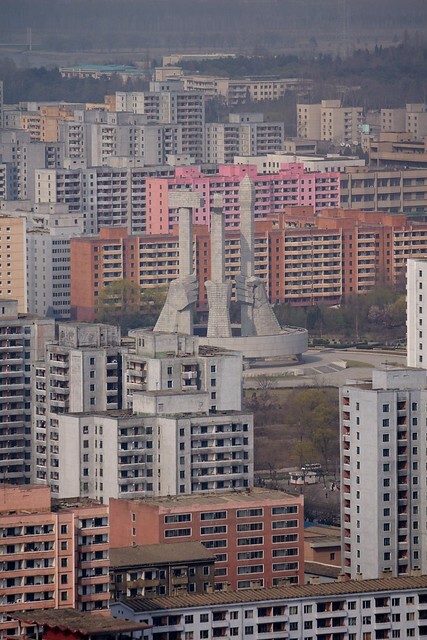 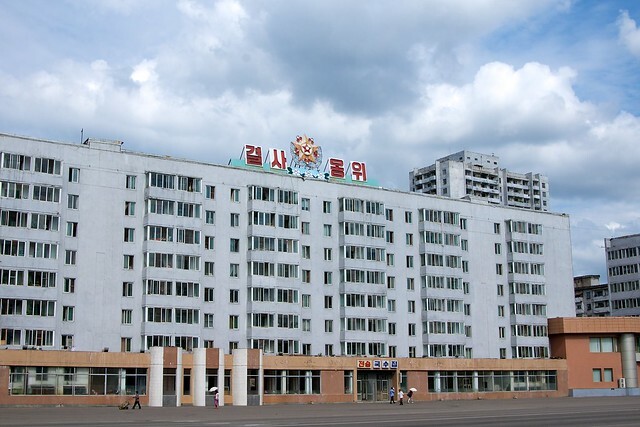 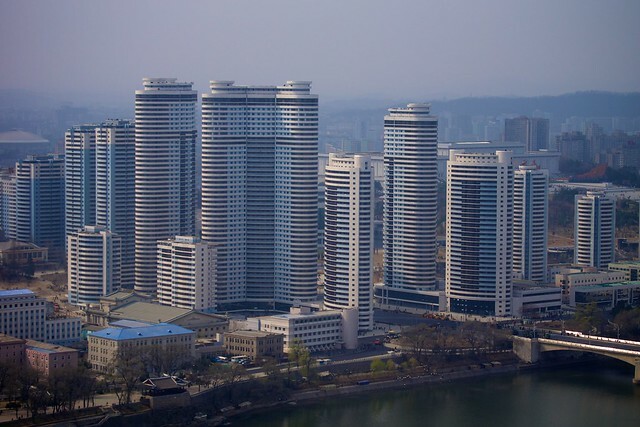 Below is a series of photos detailing the architecture of buildings in Pyongyang, North Korea – not the grand monuments, gigantic government buildings, and strange hotels, but the ordinary buildings that make up the majority of the city.